Manufacturer of a wide range of products which include led lighting services, multilayer pcb manufacturing services and printer driver interface card. Since our inception, we have been engaged in manufacturing and supplying a quality assured range of LED Lighting products. Our in-house facilities and skilled professionals allow us in meeting the growing demands of clients in an effective manner. 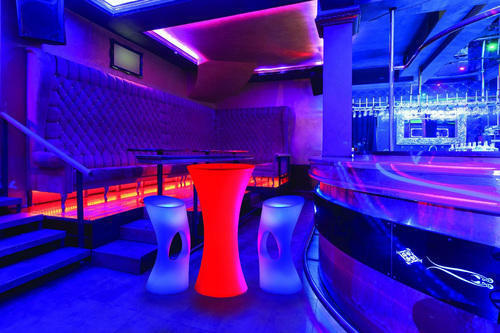 We design these LED lights keeping in mind factors like power consumption, luminous intensity and packaging needs of the end application. At our in-house facility, we design and develop LED light source, LED drivers and switching mode power supplies (SMPs). 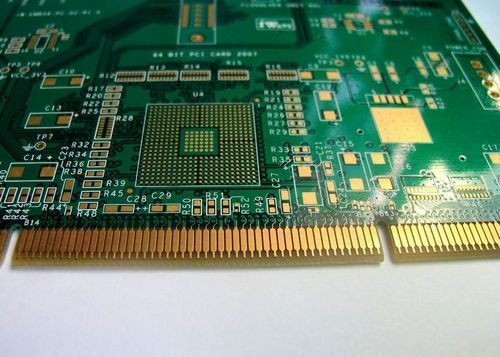 Multilayer PCB assemblies are designed & built as per tailor made requirement of the end use. These can be mounted in standard racks with facia plate. The Circuit diagrams are verifyed by the designer, bill of material list are prepared base on availibility of electronic compents , delivery & there cost. The type of board & it's manufacturing process is selected based on product mix & suitalble production stages required in manufacturing. Process optimization is carried out to match current trends Lean manufaturing. 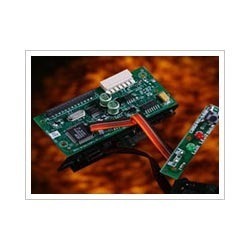 Keeping in mind the growing demands of our clients, we have come up with a quality assured range of Printer Driver Interface Cards. These are stringently checked on well defined parameters in order to assure their functionality and reliability. Our range is designed and developed in compliance with the international quality standards so as to assure that these meet the exact application demands. Apart from this, we also offer maintenance and repairing services for these products.